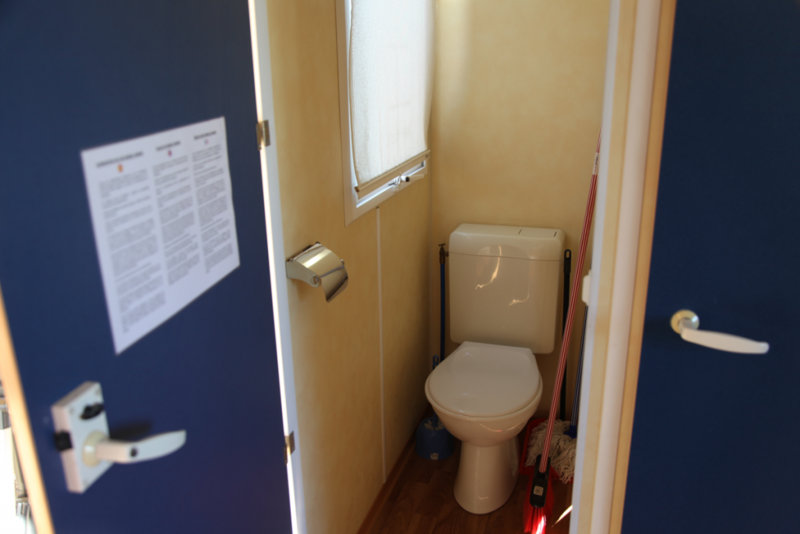 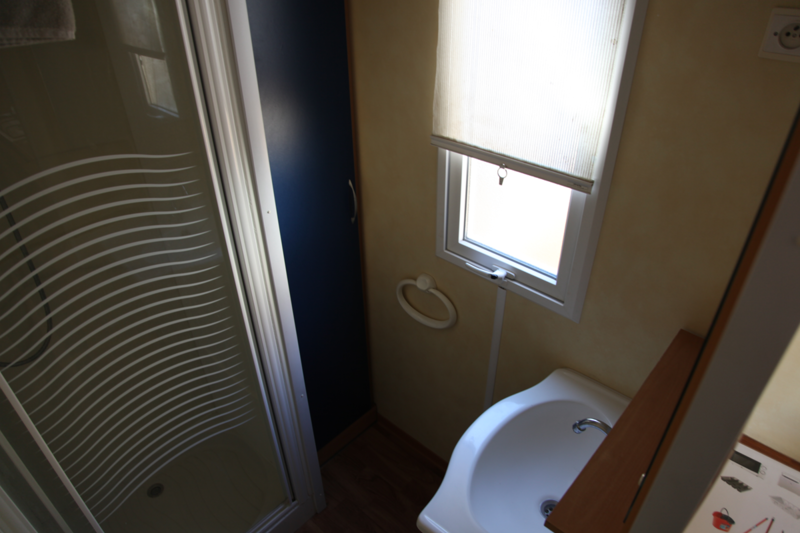 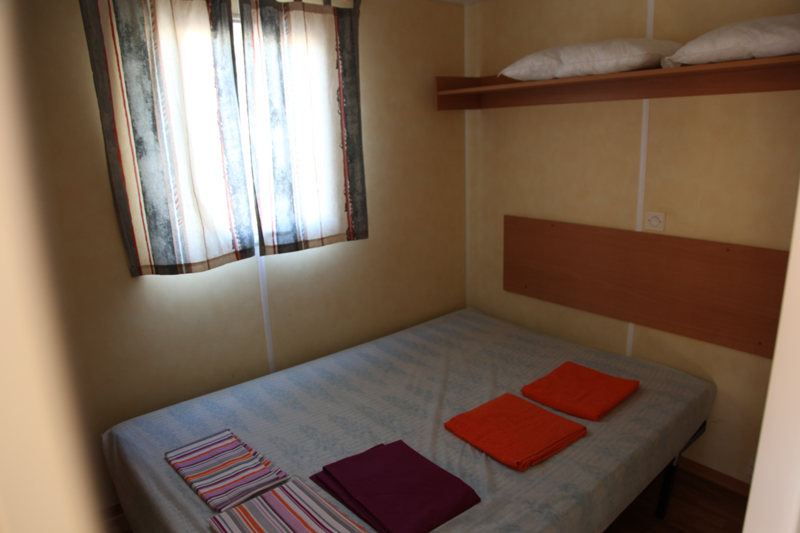 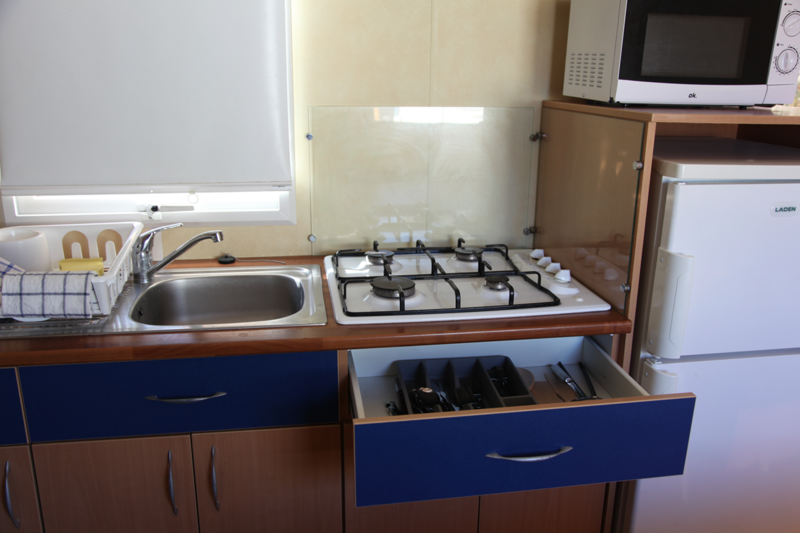 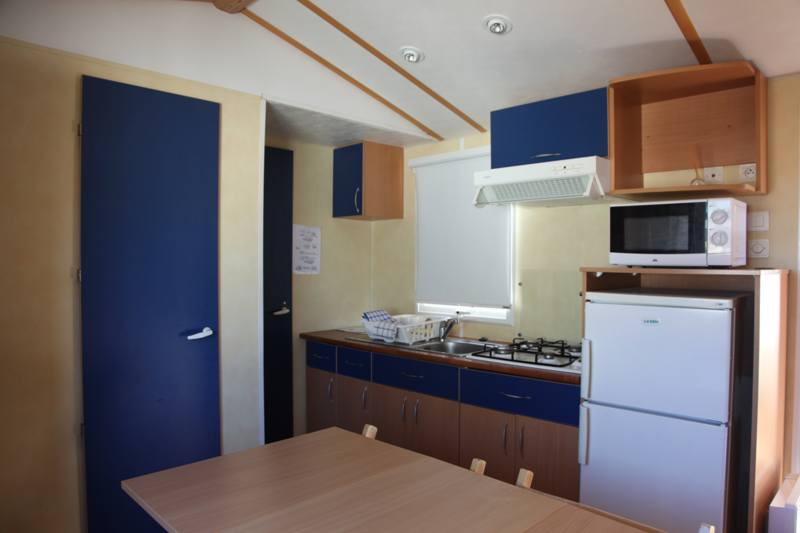 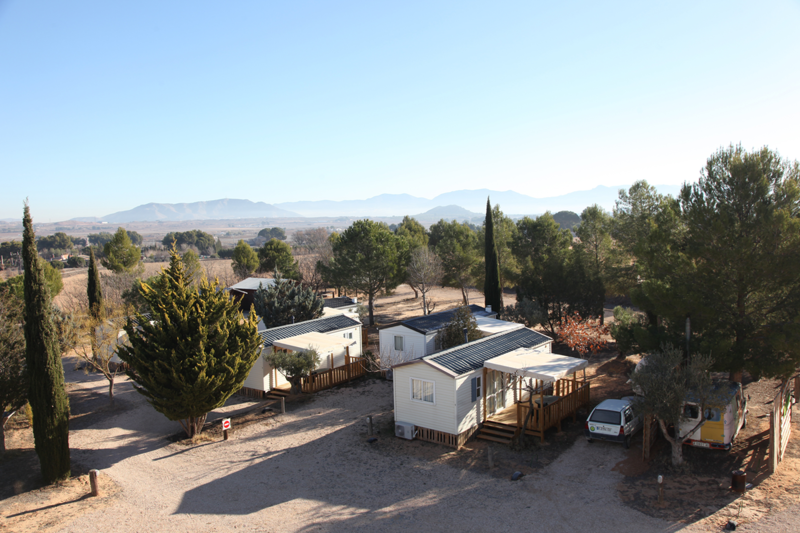 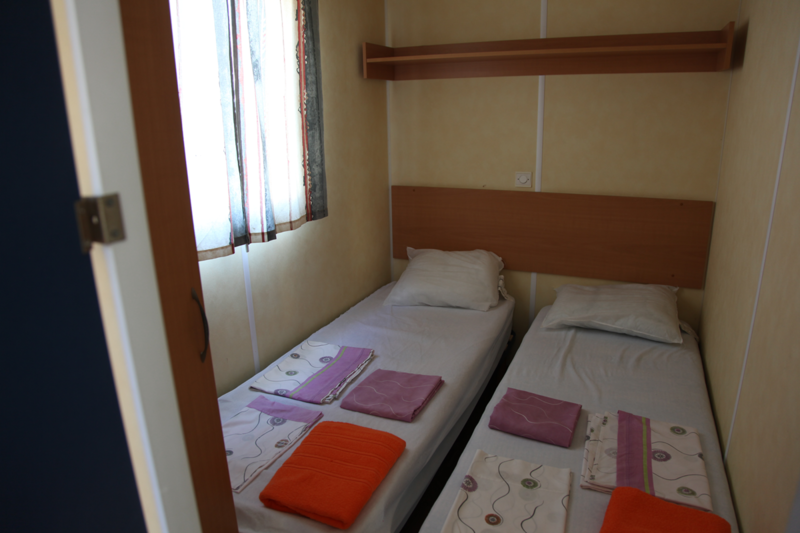 In Camping Bola we have a new type of accommodation that our friends and guests will love. 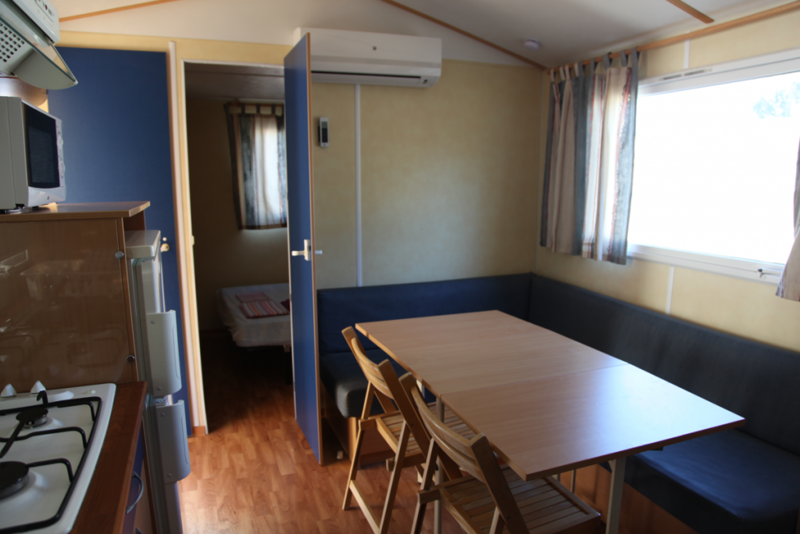 Our new Mobil Homes provide all the comforts of a house in a natural and unique environment. 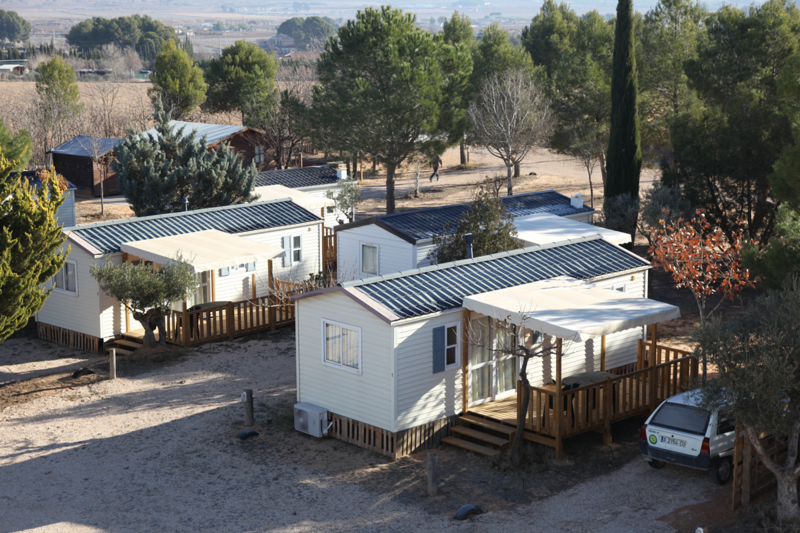 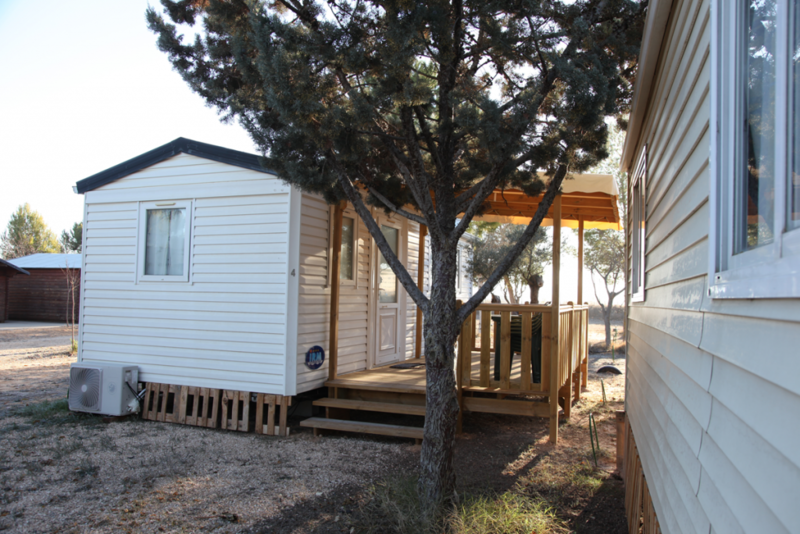 Enjoy your best holidays or relaxing weekends in our Mobile Homes putting together the comfort of an apartment and the peace of a camping site. The maximum capacity of every Mobil Home is 5 people altogether (adults and children).